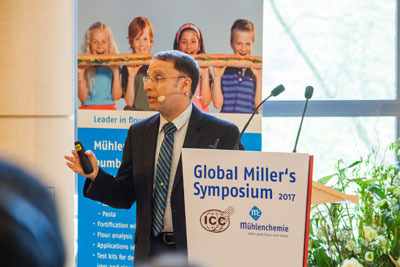 In his opening speech, Volkmar Wywiol, co-owner of Mühlenchemie, explained what the 350 scientists and practitioners from 54 countries could expect of the Global Millers Symposium: nothing less than a discussion of the challenges the processors of wheat, one of the world’s most important staple foods, currently have to overcome. 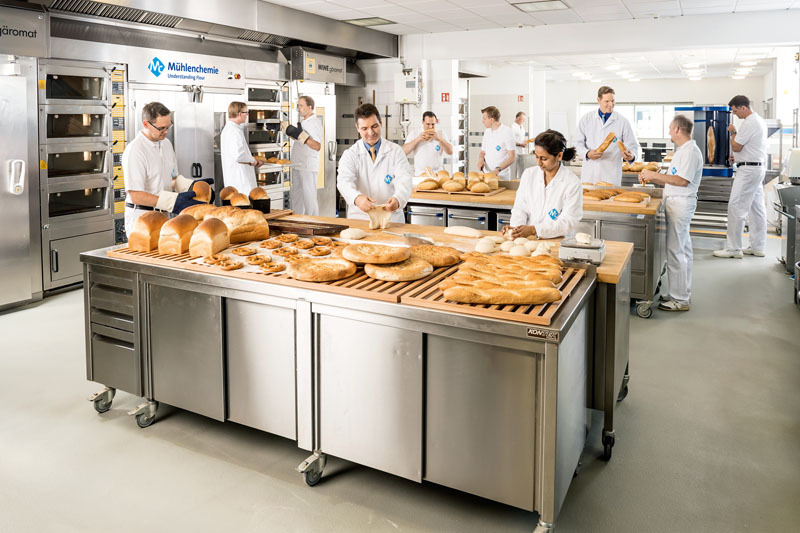 The event had been organised by the International Association for Cereal Science and Technology (ICC) and Mühlenchemie, the specialist in flour improvement and flour fortification from Hamburg, Germany. “Only an exchange of information and the transfer of know-how can solve the problems we shall have to face in future to feed the world’s population,” said Wywiol, setting the scene for the two days. Thirty five lectures held by research scientists, economists, practitioners and representatives of public institutions offered the participants valuable new information and ideas. The speakers included such eminent experts as Vito Martielli (Analyst for Grains & Oilseeds, Rabobank, RaboResearch Food & Agribusiness), Bernard Valluis (President of the European Flour Millers’ Association), Hans-Joachim Braun (Director of the Global Wheat Program & CRP WHEAT), Drew Lerner (President of World Weather Inc.), Fred Brouns (Maastricht University & Brouns Health Food Consulting) and Scott Montgomery (Director of the Food Fortification Initiative). 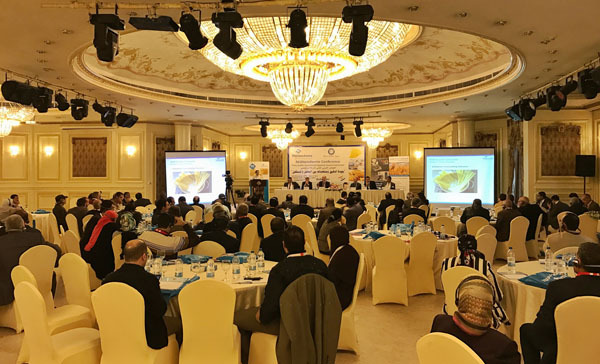 Changing raw materials: The subject of the first main group of topics at the symposium was the enormous volatility of the raw material market that mills have to contend with. The main drivers of this development are worldwide population growth, increasing prosperity in emerging markets, the trend towards urbanisation and climate change. It became clear that the wheat-growing and wheat-importing areas are constantly shifting. Large amounts of wheat are currently being imported by the sub-Sahara regions and South-East Asia, whereas the states around the Black Sea are exporting more wheat. Topics raised in this connection were the possibilities offered by increasing productivity, opening up new growing areas and approaches to regulating the raw material markets. Health awareness as a nutrition trend: The subject of the following sessions was which nutrition trends and consumer wishes are becoming more important at present and for the future? 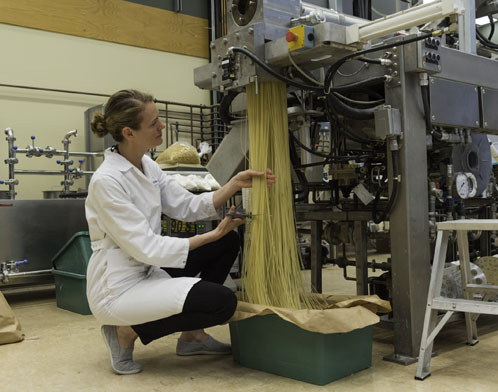 Here, we see a contrast between the needs of traditional, regional bread and pasta as well as products that are now consumed around the globe. A mill has to serve both sectors. Then there are lifestyle trends triggered by increasing prosperity and urbanisation in the Western world and the emerging markets. Products with a health promise will become more and more important in the future. It also became clear that some nutrition trends are little more than media and marketing hypes and have no scientific foundation. 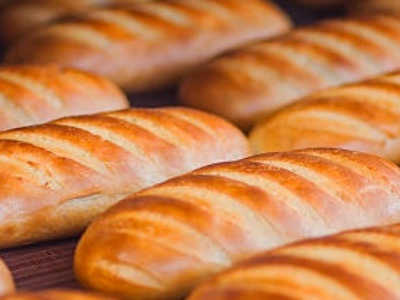 Mills therefore have to contend with prejudice against wheat and gluten although comparatively few people are really affected by an allergy or intolerance to these substances. Significance of fortified foods: Not only can and must the milling industry satisfy the hunger of the world’s increasing population, for most people bread, biscuits and crackers, pasta and pizza are basic foodstuffs. By fortifying their flours, mills take on an important responsibility to prevent malnutrition and disease, especially in the developing countries but in industrialised nations, too. Why foods fortified with vitamins and minerals are an efficient means of providing additional nutrients, and what progress has been made in this field in recent years, was the subject of a further group of topics. Solutions for millers: The agenda of the second day was devoted to technical lectures offering the millers practical solutions for their daily work and presenting innovations for fortifying their flour and enhancing the quality of their products. A thread running through them all was how to reconcile changing overall conditions with increasing responsibility while ensuring that the company remains competitive. Dialogue strengthens entire industry: “Our aim when planning the symposium was to relate questions concerning everyday work to the overall developments of the market. The participants from 54 countries made us aware that the challenges to the industry can only be solved in the context of an international network. With this symposium we were able to give an important boost to such cooperation,” said Michaela Pichler, Secretary General of the ICC. Lennart Kutschinski, Managing Director of Mühlenchemie and co-initiator of the symposium, also expressed his satisfaction with the meeting: “Besides the technical programme it was important to us to offer the millers a forum, in the meetings and discussions between the lectures and also at the evening events, where they could exchange knowledge and experience and learn from one another."